A several months ago, clients from Netherlands came to Beston Group for visiting, They aimed to find the biomass pyrolysis plant with high working efficiency and yield. 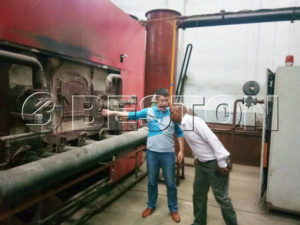 Our professional technicians led them to visit our factory of biomass charcoal making machine, and described the working performance of the machine. 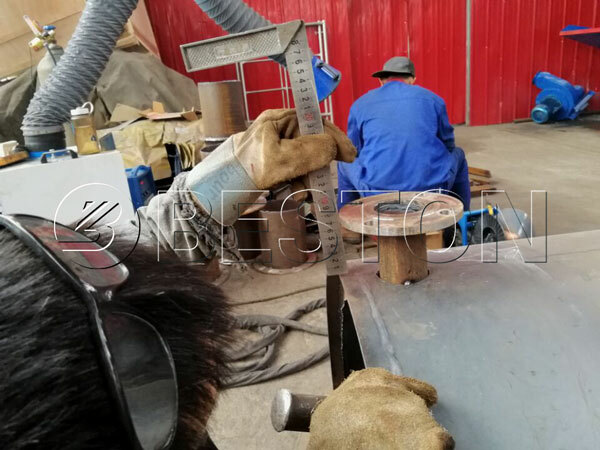 In this visiting, our clients came along with their own technicians, so according to their requirements, their technicians also made a series of test to the biochar production equipment, including the product quality, materials processing rate, production yield, environmental effect, etc. Then, according to these specific data, they estimated their final profits that would have exceed their envision. Finally, they were very satisfied with our charcoal manufacturing equipment and signed the contract with us on the spot. 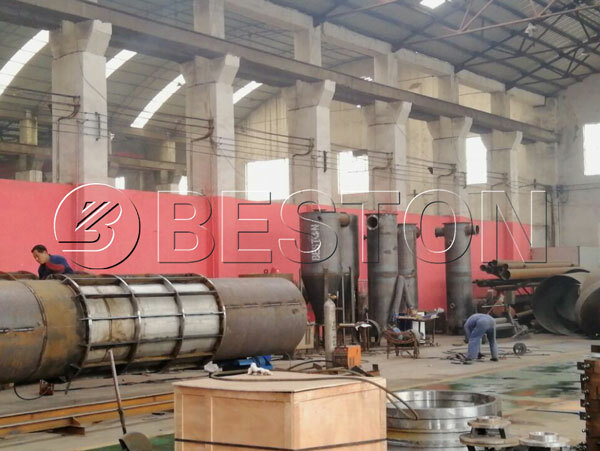 Fast pyrolysis of biomass researched by Beston Group has adopted the advanced technology to process various biomass into the products with higher finish profits. 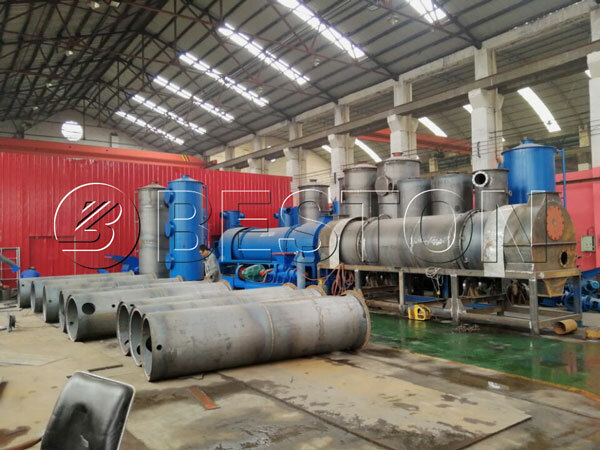 In addition, our dedusting system also has met all requirements of the clients. That is why our costumers are ready to cooperate with us.